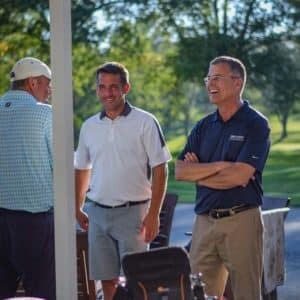 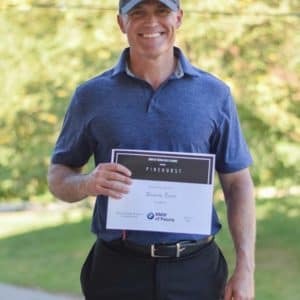 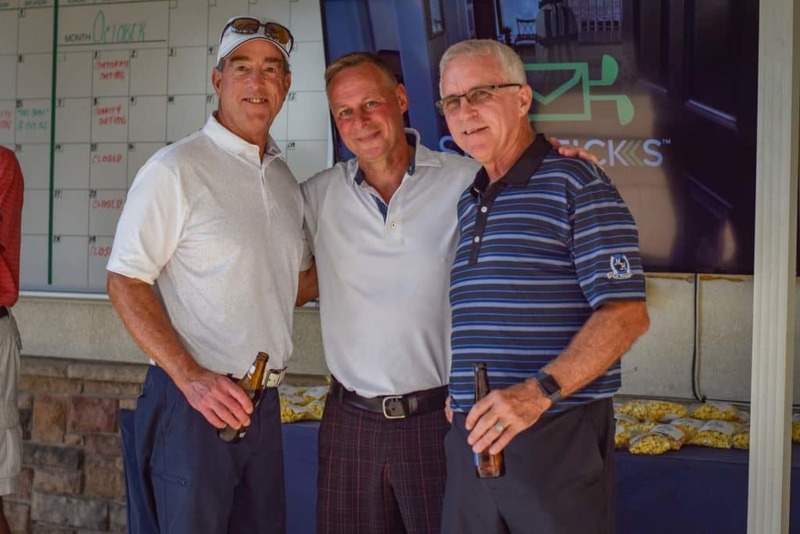 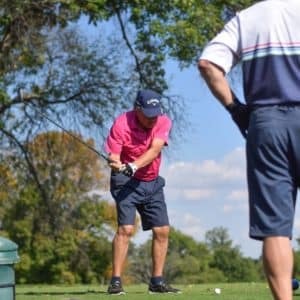 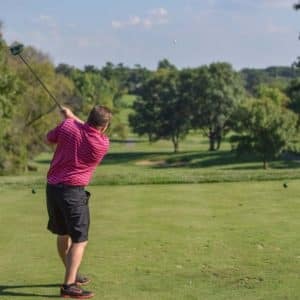 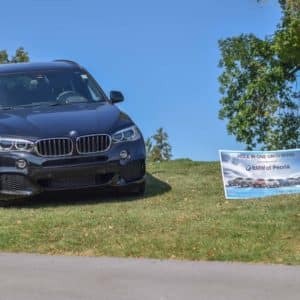 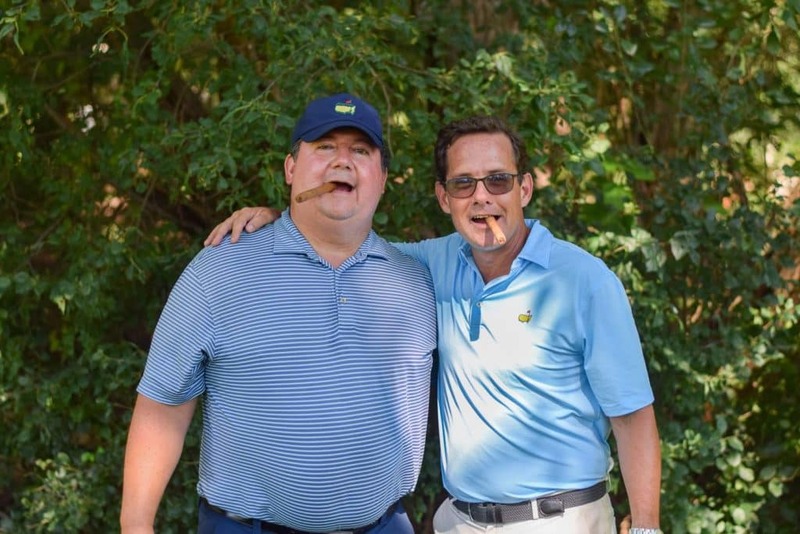 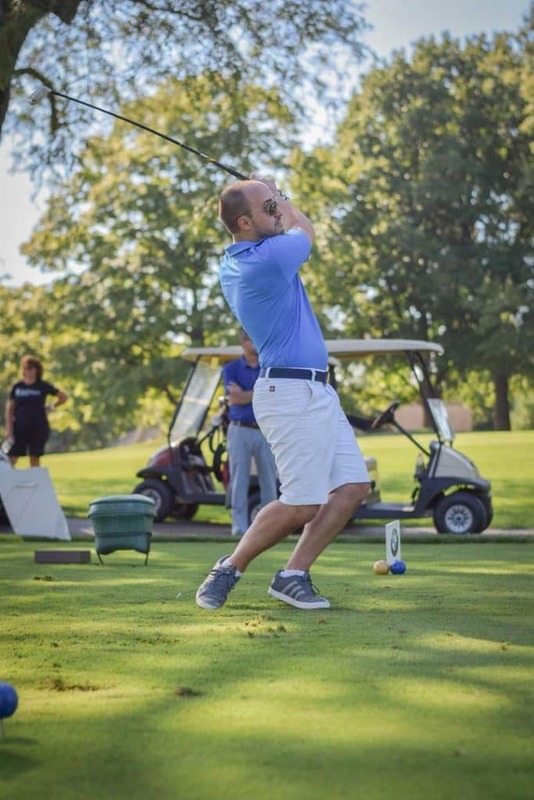 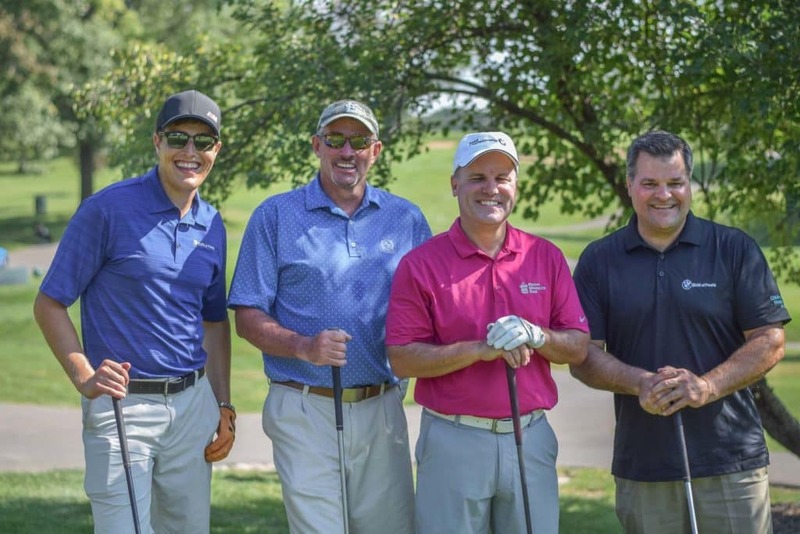 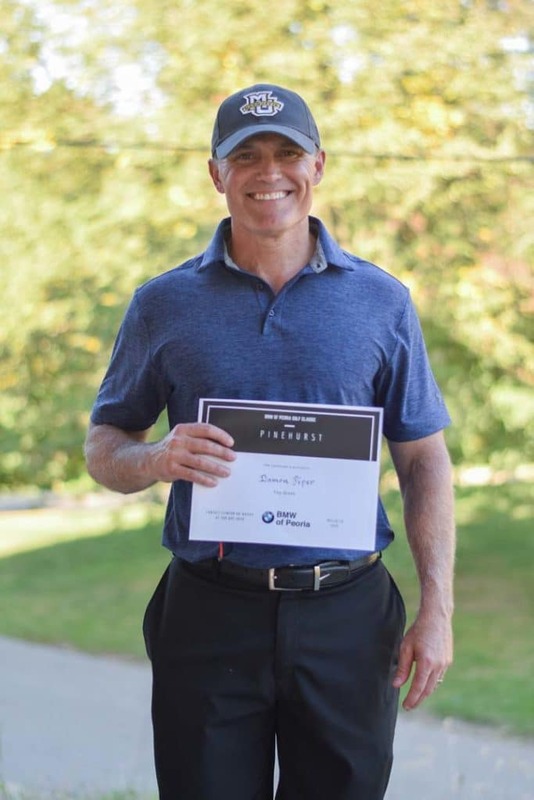 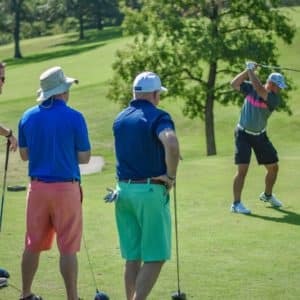 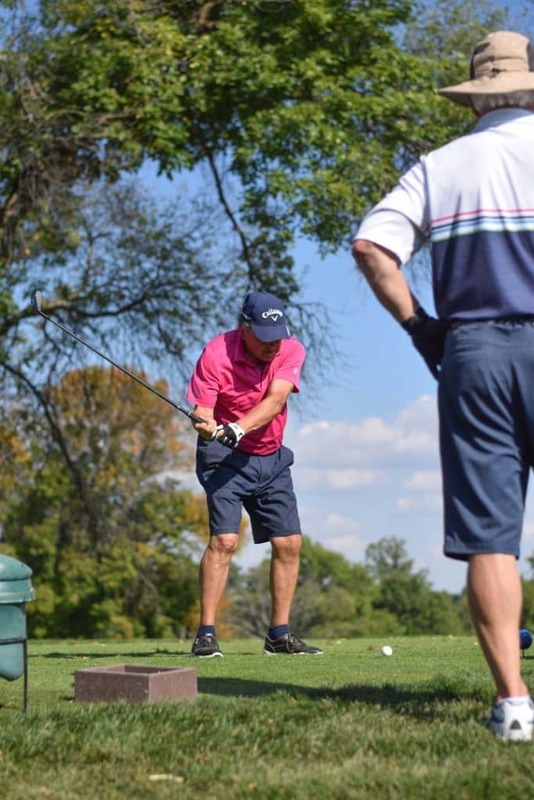 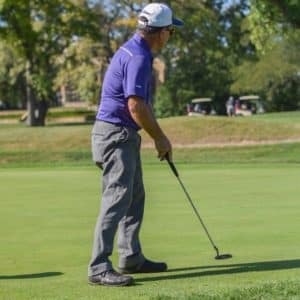 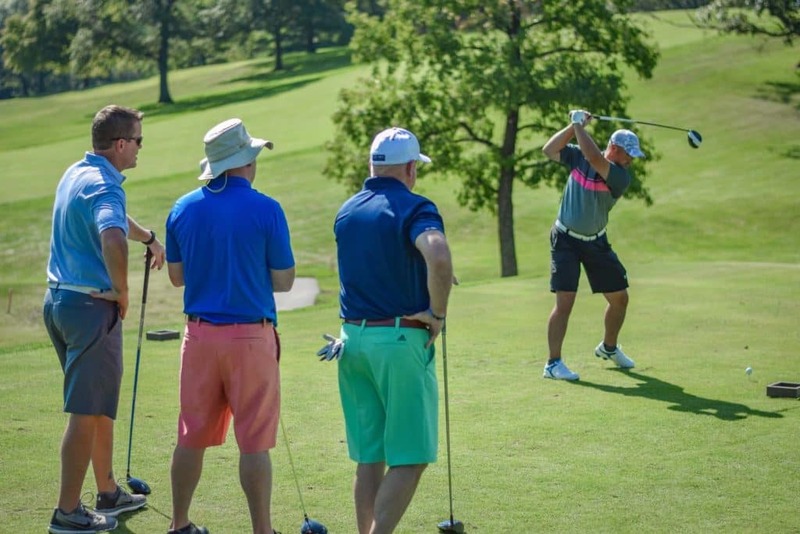 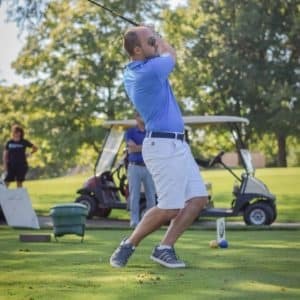 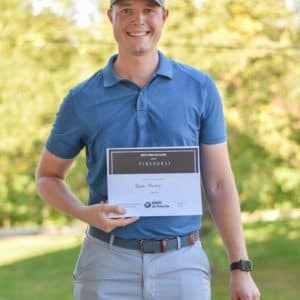 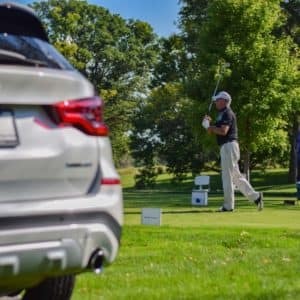 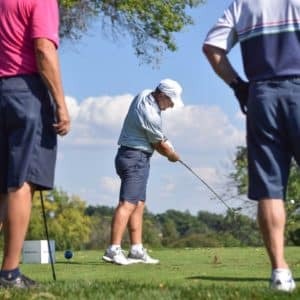 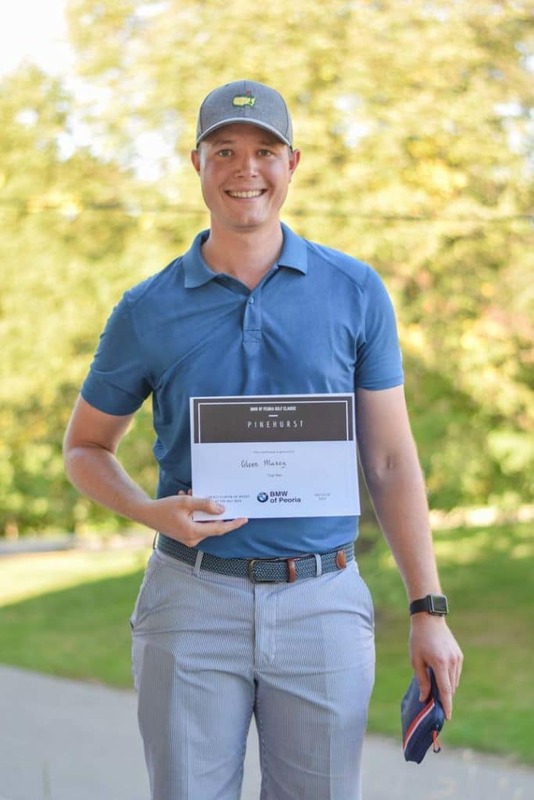 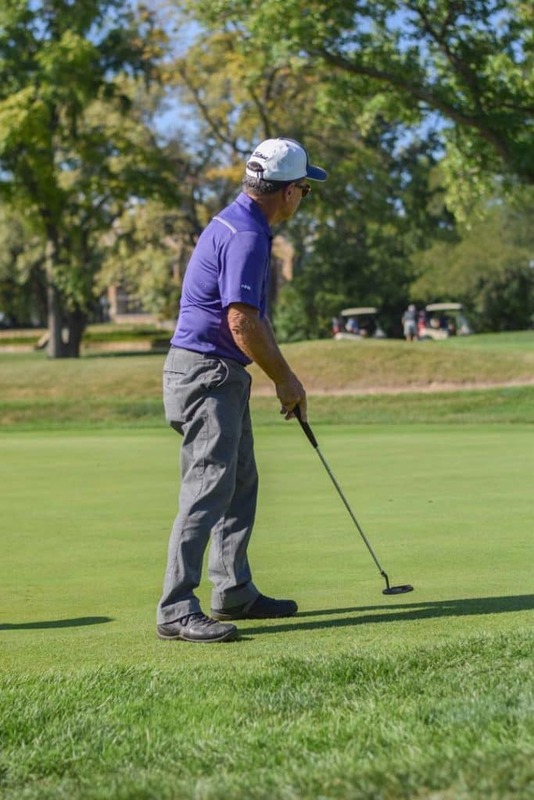 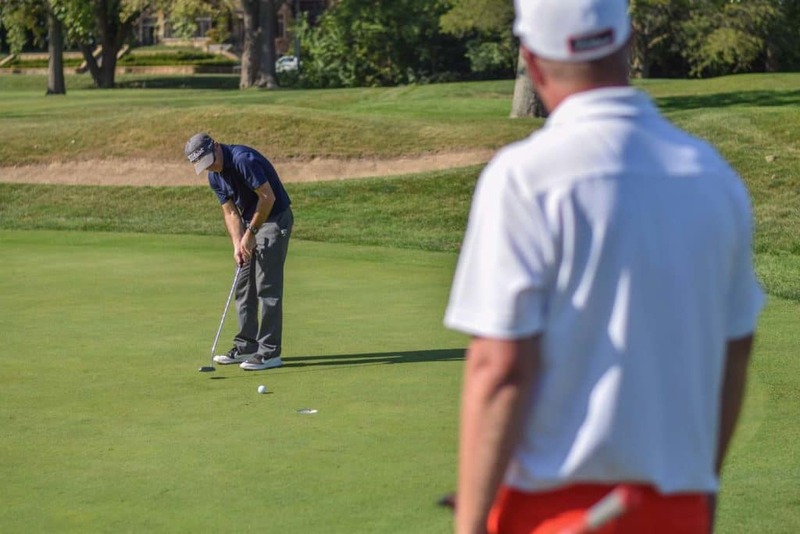 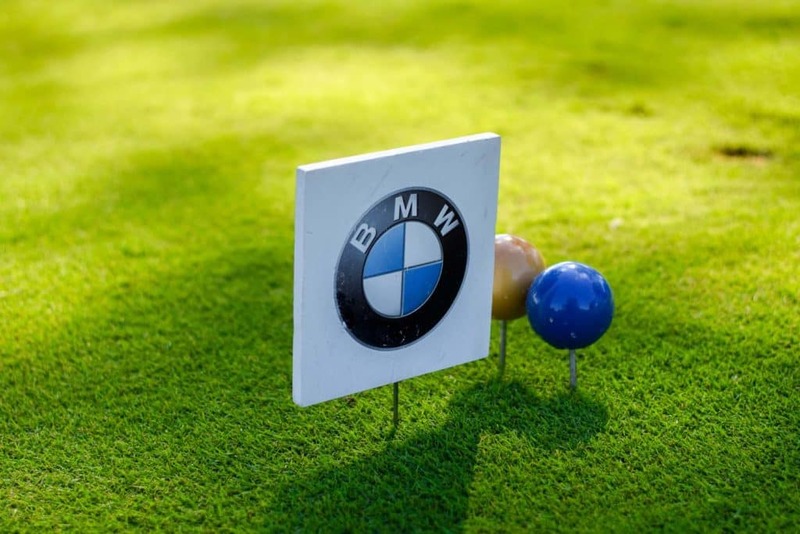 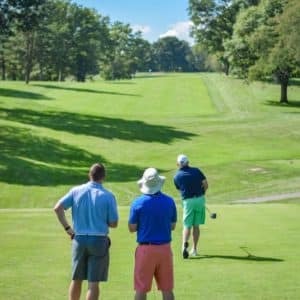 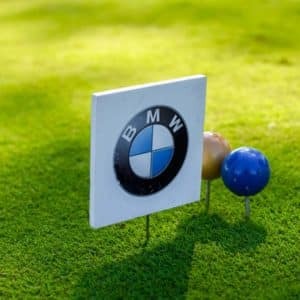 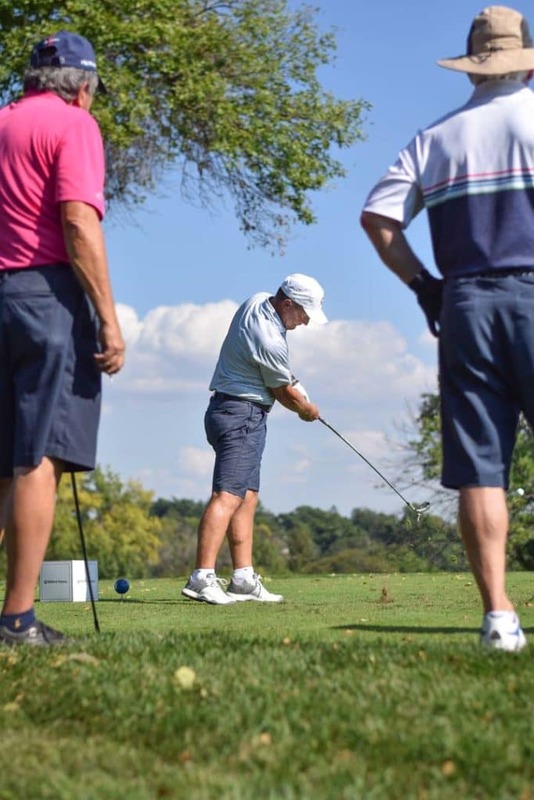 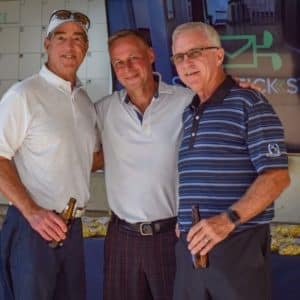 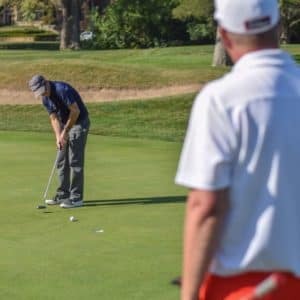 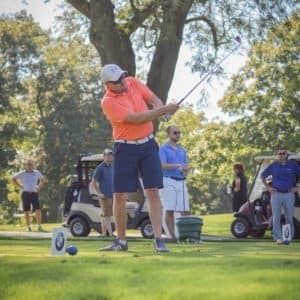 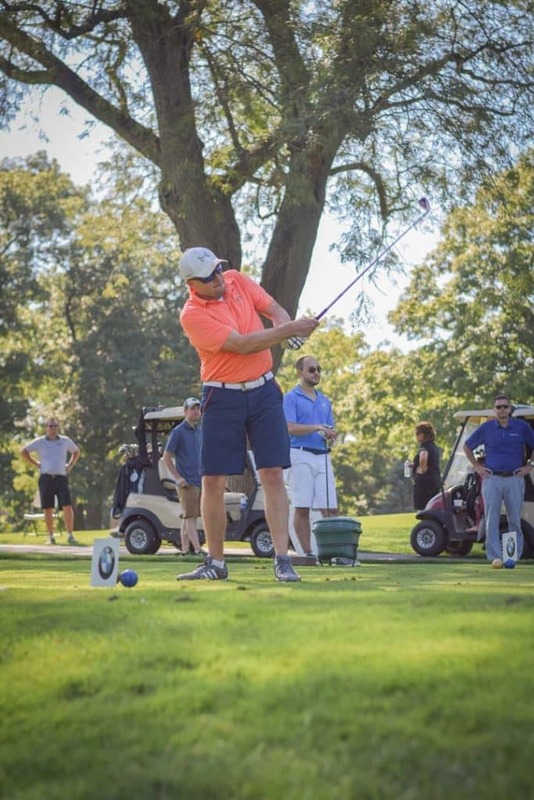 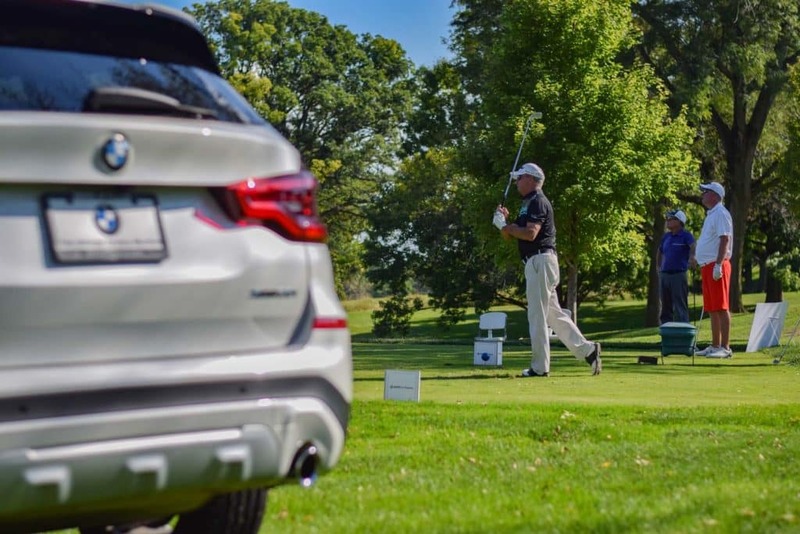 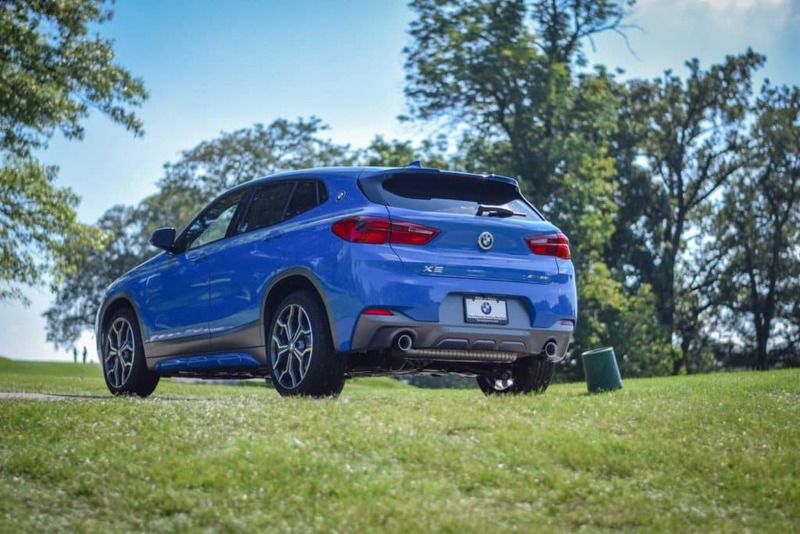 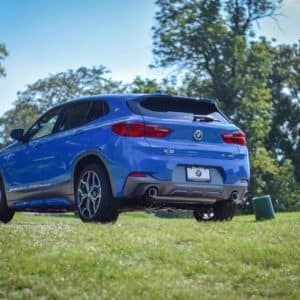 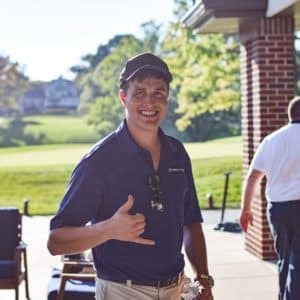 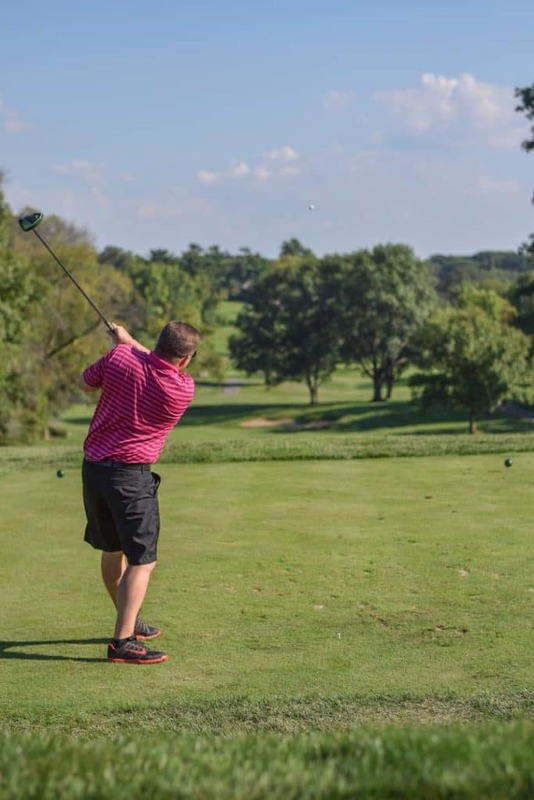 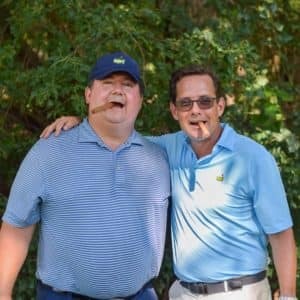 This year was our 5th annual BMW of Peoria Golf Classic, benefiting OSF HealthCare Children’s Hospital of Illinois, specifically the Sister Judith Ann Endowment for Autism. 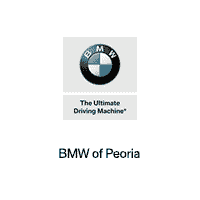 BMW of Peoria has been blessed with the opportunity to support such a worthy cause and we hope you will join us in making this year’s event a great success for our community! 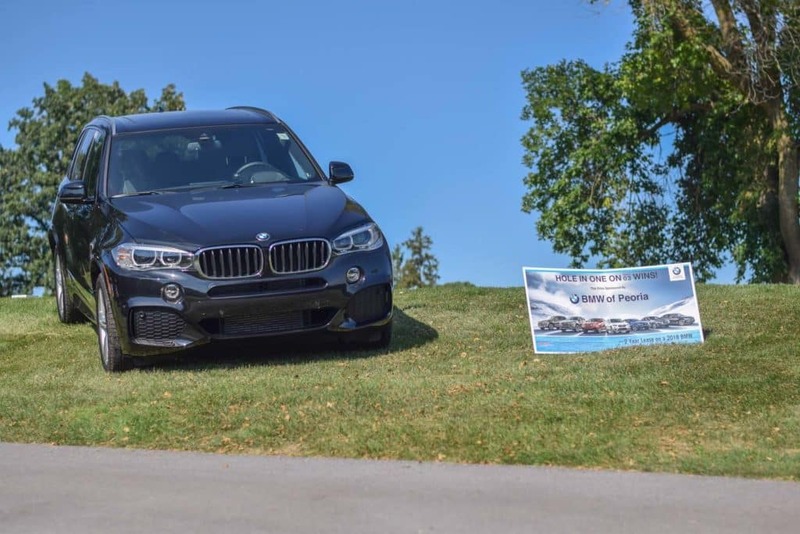 The BMW of Peoria Classic has become one of Children’s Hospital’s signature fundraising events, raising over $1.2 Million since its inception. 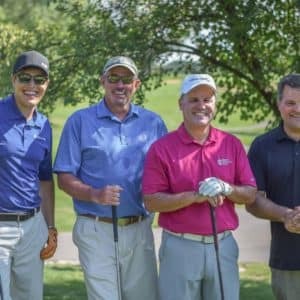 The Children’s Hospital relies heavily on collaboration and partnerships with organizations like Easter Seals and the University of Illinois College of Medicine in Peoria, to leverage their expertise in providing medical diagnosis, medication management, rehabilitation and therapeutic care for their patients. 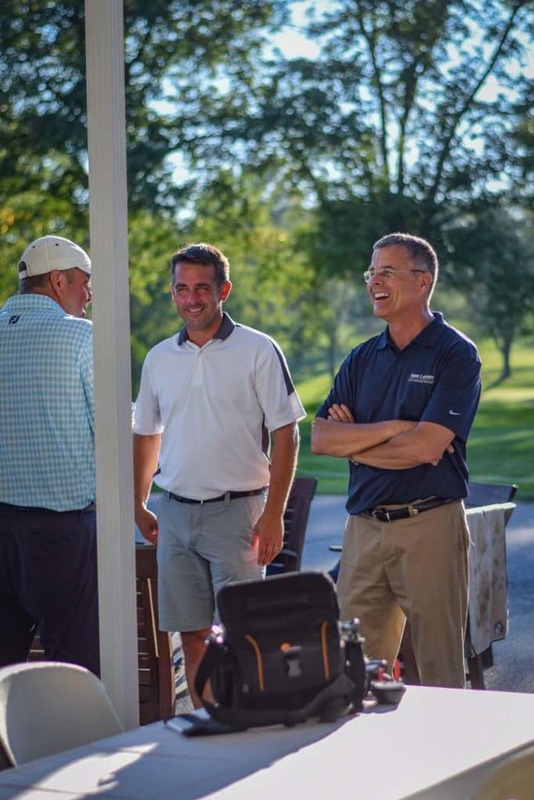 We look forward to the possibility of partnering with you as well on this endeavor, in hopes to bring better care and treatment for families right here in Central Illinois. 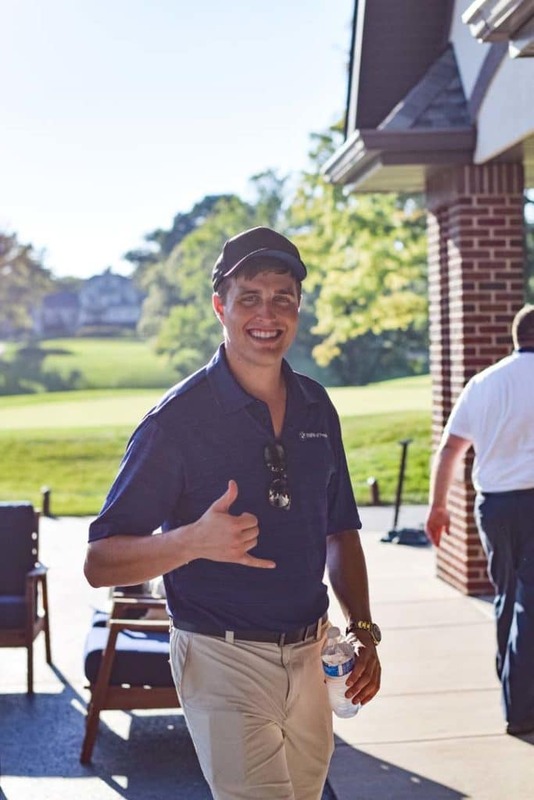 Together our community can create a better future for children and families affected by Autism. 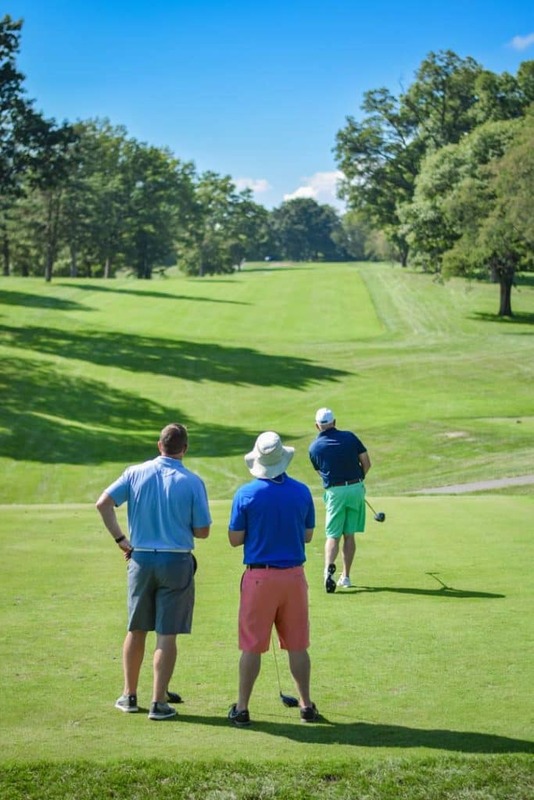 For any interested future golfers or donors, please fill out the form below.